Eight-polar Vacuum RF radio frequency gives cellulite heat and suction, delivers energy in skin and increases local blood circulation, stimulates lymphatic drainage and assists in the shrinkage of fat cell volume, reshape and relax your body. It use on belly, legs, waist, back. Sextupole vacuum RF radio frequency penetrates energy in the treatment area and also increases local blood circulation, stimulates lymphatic drainage and assists in the shrinkage of fat cell volume, lets skin firm and lift. It use on chin, arms, belly and thighs. 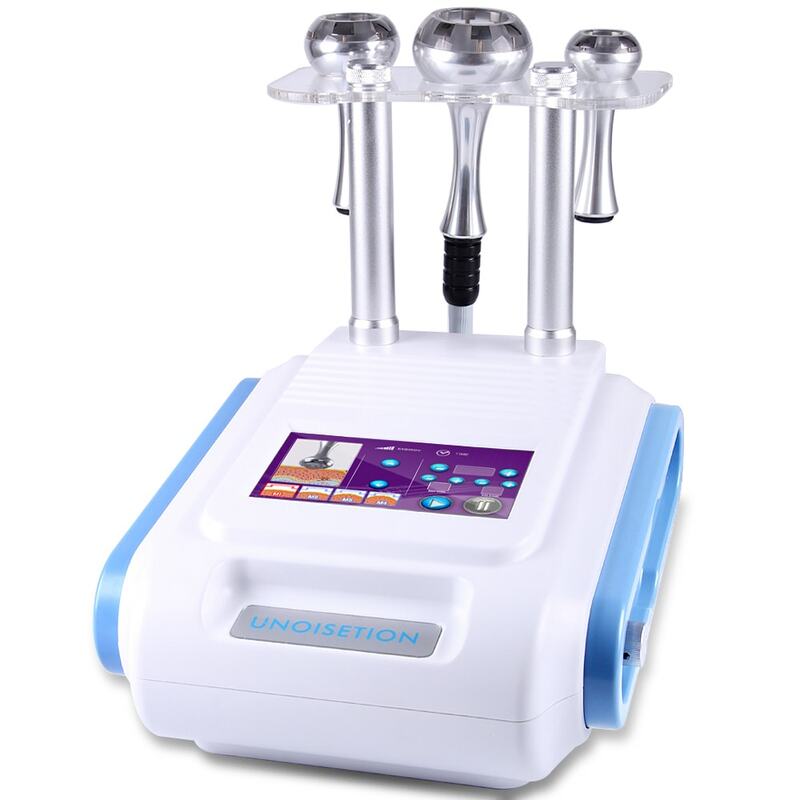 Vacuum RF radio frequency forces the excretion of triglycerides and shortens collagen fibers and stimulates the fibroblasts to produce new collagen and elastic fibers, leads to skin tightening, face lifting and less enlarged pores. It use on forehead, cheeks and mid-face.